160 Academy Mortgage Corporation loan officers, managers, and other company representatives traveled to South Africa for a service expedition. 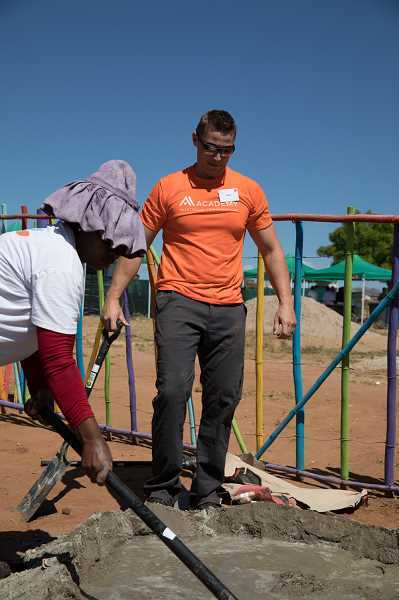 A group of more than 160 Academy Mortgage Corporation loan officers, managers, executives and other company representatives recently traveled to South Africa for a service expedition. The group included Academy's district manager Scott Starr, branch manager Mark Charlton and their wives, Tina and Colby. 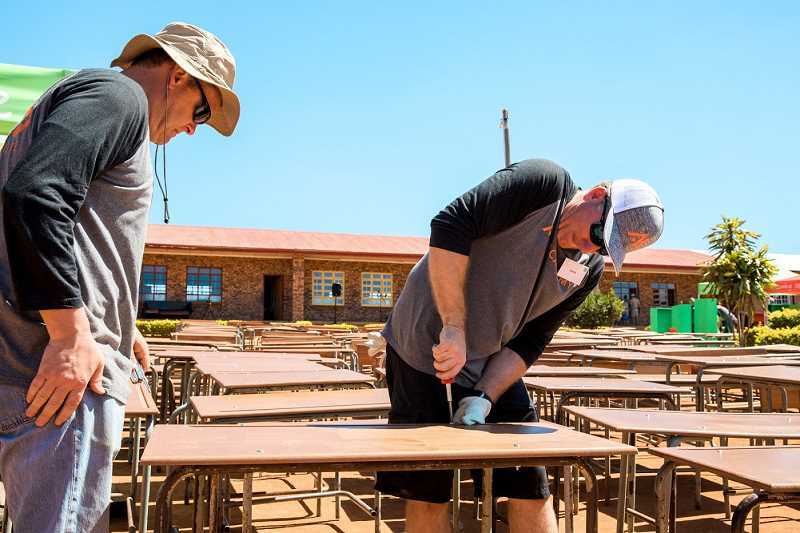 Academy's expeditioners gave two days of service to benefit the Makwetse School, which is located near Kruger National Park and is filled to capacity with more than 700 students. Despite classrooms overflowing with 100 students or more, the public school cannot and will not turn any child away. Improving the school's infrastructure was Academy's primary focus. They assisted with the construction of a school kitchen, a life-saving addition in an environment where school meals are often the only food a child eats. To help keep the shelves stocked, Academy volunteers built key-hole gardens, which students will tend. Other projects included painting classrooms and windows, refurbishing more than 400 student desks and painting bookshelves for the school's new library. All the projects, including the construction of the library and future construction of a new playground were funded by Academy. "Seeing how people in other parts of the world live puts things in perspective for our own lives," said Charlton. "This service trip was a surreal and once-in-a-lifetime experience that taught us to be more grateful for the lives we have." Only Academy's highest performing managers, loan officers and employees each the opportunity to go on the service expedition. The service expedition is an important component of Academy's heavily service-oriented company culture. "This was much more than a trip," said Starr. "It was an experience like no other, full of adventure, meaningful service and quality relationship building. I still feel the joy of working hard and side-by-side with my co-workers and friends to serve our fellow man on the other side of the world." To watch a video of Academy's service expedition to South Africa visit academymortgage.com/southafrica.